Beaufort District Collection (BDC): Hurricanes in Beaufort District’s Past. More than 100 hurricanes and tropical storms have left their mark on Beaufort District since 1680. Using materials from the Library’s special collections and archives unit to tell the story, Beaufort District Collection Manager Grace Cordial shares what happened when extreme tropical weather caused death and destruction in Beaufort County from the 17th century to the present. Event is free and open to the public. 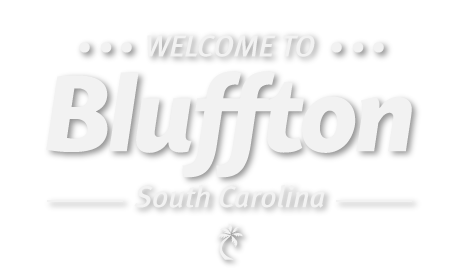 Noon – 1 p.m. at the Palmetto Bluff Conservancy, 659 Old Moreland Road, Palmetto Bluff Plantation, Bluffton. (843) 255-6468 or beaufortcountylibrary.org.